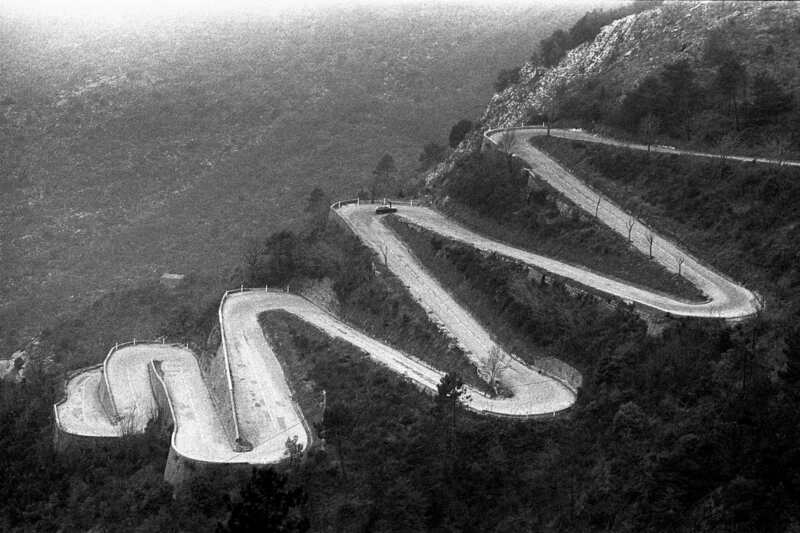 I have noticed a trend in the evolution of teams when it comes to DevOps maturity over the years, which I now call the winding road of maturity. 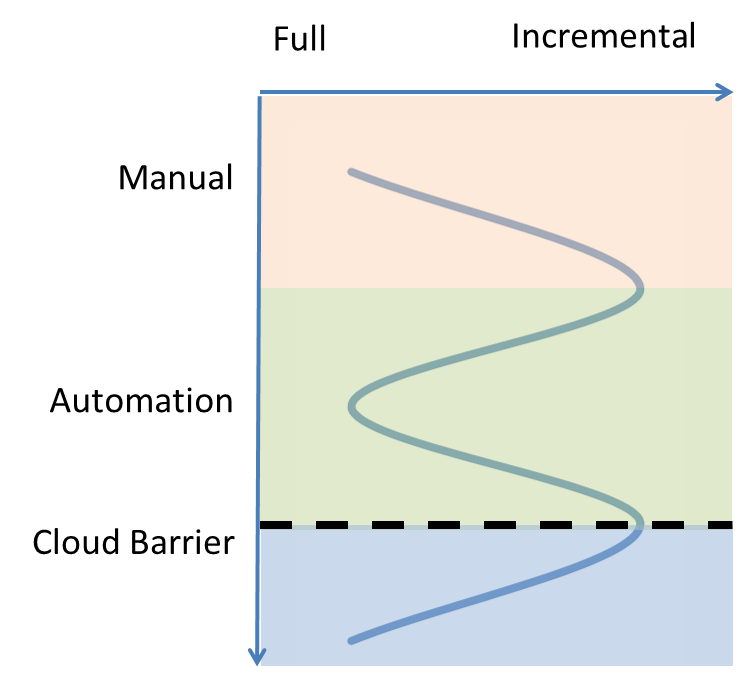 Recently I was using a DevOps model to describe the progress overtime, which I’ve designed a while ago and realised that with the advent of cloud based DevOps I have to update my model. So I thought I’d share my observations and see what other people think. Surprisingly this pattern is seen in a lot of different work environments: Deployment Automation, Test Automation and many others. I will use the deployment automation scenario here but believe me it applies in many other technical aspects as well. Stage 1: “Do it All Manually” – We do everything manually each time. We do all the steps in our checklist for deployments or test or whatever it is that we consider to be our daily job. Not a lot of optimisation at this stage and it feels all very heavy-handed. Stage 2: “Do the Necessary Manually” – Over time we realise that there are many steps that we can skip if we do a quick impact assessment and based on that assessment only execute the steps that are required (e.g. not redeploying unchanged components or not executing tests for functionality that has not changed). We are now in a world where each deployment looks different based on our assessments – this is difficult if there is a high turnover of resources or if transitioning to newbies as they wouldn’t have the skills/knowledge to do reliable assessments. Stage 3: “Automate the one way” – Then we discover automation. However, automation of the impact assessments is more complicated than automating one common process, so we go back to running all steps each time. This reduces the effort for deployments but might impact the actual duration. 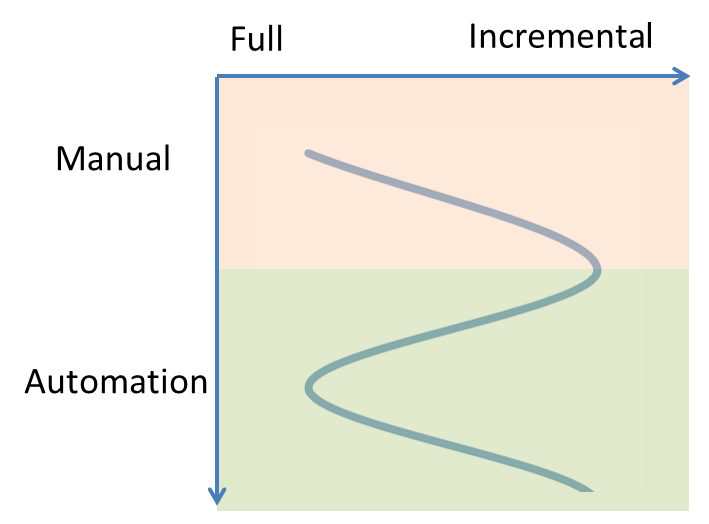 Stage 4: “Optimise for performance” – Once we have mastered automation we start to look for ways to optimise this. We find ways of identifying only the steps that are required for each activity and dynamically create the automation playbook that gets executed. Now we have reduced effort and are continuing to reduce overall duration as well. We are an optimising organisation based on reliable automation. In this new model we do everything each time again. Let me explain. In the scenario of deployment automation, rather than only making the required incremental changes to an environment we completely instantiate the environment (infrastructure as code). In the scenario of test automation, we create several environments in parallel and run tests in parallel to reduce time rather than basing a subset of tests on an impact assessments. We can afford this luxury now because we have reached a new barrier in my model, which I call the Cloud Barrier. This update to my model was long overdue to be honest and it just comes to show that when you work with a model for a long time you don’t realise when it is out-dated and you just try to make it fit with reality. Well hopefully my updated model helps to chart out your organisational journey as well. It is possible to short-cut the winding road to maturity but as is the case with cycling up a mountain a short-cut will be much steeper and will require some extra effort. See you on the top of the mountain! This entry was posted in DevOps and tagged deployment, devops, Test Automation on January 9, 2015 by Mirco Hering.